It is the year 1830, and a young governess named Ester has just received a letter that will change her life forever. The message from her aunt tells Ester that her parents, whom she never met, left her an inheritance – a mansion in London. But when she goes there, it turns out that the residence is abandoned, run-down, and haunted. Demon Hunter: Chronicles from Beyond is a thrilling tale set in 1930s America. 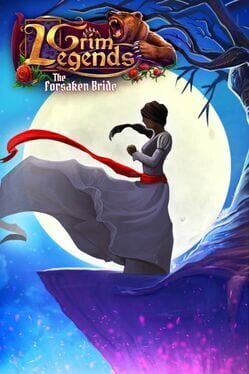 The game tells the story of Dawn Harlock, an unusual red-eyed woman, who must return to her family estate on Iowa Island to investigate the mysterious death of her mentor, Professor Ashmore. 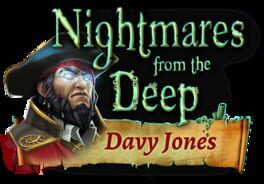 It’s not long before Dawn discovers traces of horrifying experiments and has to come face to face with an ancient evil from another world. 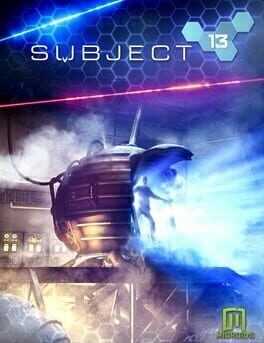 Subject 13 will make you travel from a secret base that has been abandoned to a strange and mysterious island, and in other places, so you can discover the real story. Therefore, you will have to manipulate several items in details to unveil their secrets. You'll have to muster all your insight and intelligence for this daunting challenge. Left in the Dark: No One on Board is a hidden-object puzzle-adventure game with a grim, mysterious ambiance and plenty of scares! Private Detective knew this case was going to be strange as soon as she read the letter from the Mayor of Port Providence, in which he asked her to board a ship that went lost at sea years ago, then recently reappeared with no sign of the crew or cargo. 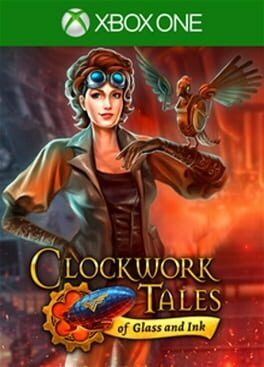 Detective is a rational woman, not prone to believing in ghost stories or fables. But this case is unlike anything she has ever seen. What connects the ship’s disappearance with Devil’s Island, and a local family’s unsolved murder? Will she find the allies she needs to break the Traveler’s Curse? Will you dare to solve the ages-old mystery of Maple Creek? What ancient evil lurks in the seemingly peaceful, pastoral lands of Vermont? 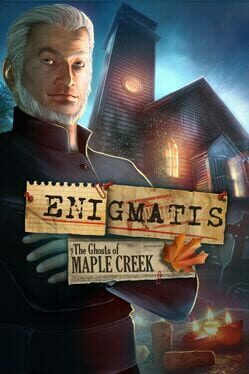 Find a missing teenage girl and save yourself in the thrilling detective story, “Enigmatis: The Ghosts of Maple Creek,” an outstanding hidden-object puzzle-adventure game! 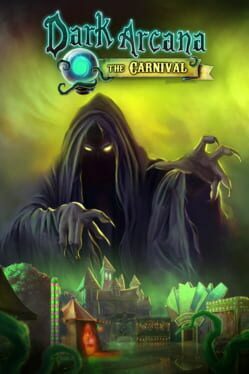 9 Clues: The Secret of Serpent Creek is an original hidden-object puzzle-adventure game, featuring a totally unique Detective Mode. This thrilling mystery merges elements of classical horror and gritty, 50’s-style noir. 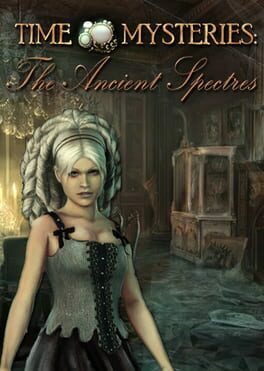 A paranormal private investigator is contacted by her friend, famous reporter Helen Hunter, whose voice sounds small and terrified in the voicemail. She is in the coastal town of Serpent Creek, and needs help immediately. But upon arriving in Serpent Creek, the detective finds no trace of Ms. Hunter. Weirder still is the fact the town’s streets are crawling with snakes, and the citizens seem to be sleepwalking through life. The ground shakes with violent tremors. When investigating Serpent Creek, the detective will perform true investigative work: finding clues and combining them to learn the secrets of every crime scene in the all new Detective Mode! 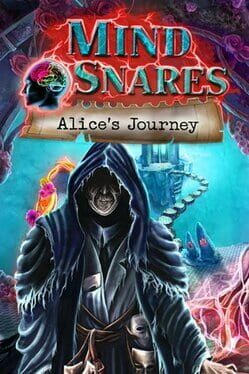 Become the wayfarer through the past to force back the evil power!